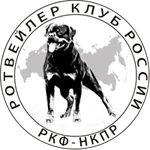 Welcome to the virtual database of Rottweilers ! Dear colleagues, friends, and all strangers who share a love for the Rottweiler! We offer a Rottweiler database. The main objective of the project - to collect the most complete and accurate information about all the representatives of the breed, from the moment of its establishment until today, to create a comfortable and functional Pedigree Database for all people who like Rottweiler, and breeders. 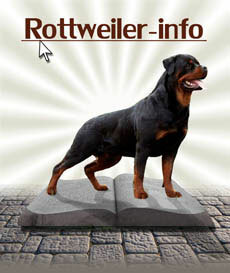 - Shows and korung section is created to easily enter and display the results of Rottweiler dog shows. The data in this section is linked with the Database. 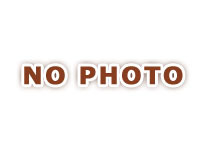 - Kennels section represents the kennels breeding Rottweiler. 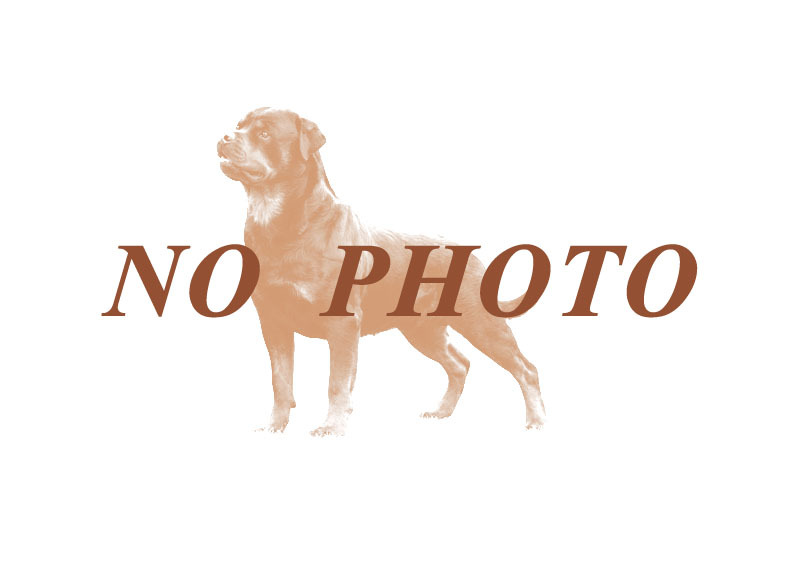 We invite all owners of Rottweilers participate in populating databases on the breed.